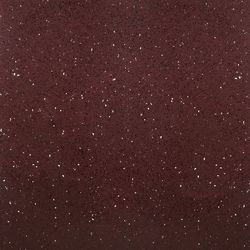 We are a leading Manufacturer of Composite Marbles, Brown Fantasy Marble, Onyx Pink Marble, Bidasar Green Marble and Antique Rustic Design Marble from Mumbai, India. 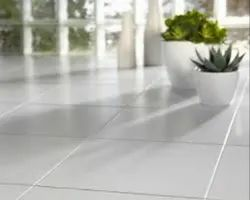 We are a leading Manufacturer of Matt Floor Ceramic Tiles, Coloured Floor Tiles, Poster Wall Tiles, Cladding Wall Tile and Designer Ceramic Wall Tiles from Mumbai, India. We are a leading Manufacturer of Aerocon AAC Block, Grass Paver Block, Interlocking Paver Block, Hollow Block and Light Weight Concrete Block from Mumbai, India. Providing you the best range of Designer Tile and Sugar Finish Floor Tile with effective & timely delivery. 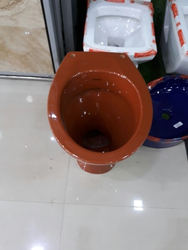 We are a leading Manufacturer of Commodes from Mumbai, India. 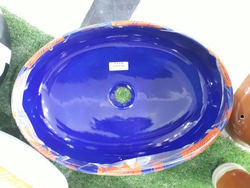 Manufacturer of a wide range of products which include Wash Basin.